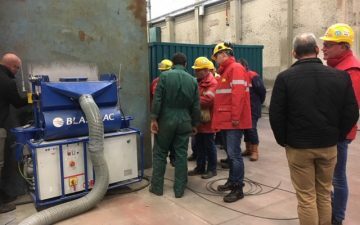 Large Shell delegation visiting Cuijpers Services to view the Blastrac recycling Jet unit related to innovation inside and outside tank shell steel cleaning. 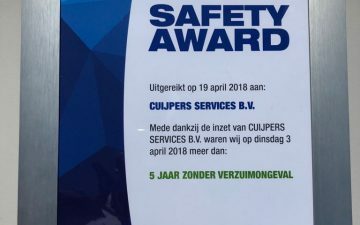 Cuijpers Services Nederland BV receives from Zeeland Refinery a Safety Award for her contribution to 5 years long blasting- and coatings work without any incident, with or without absence. 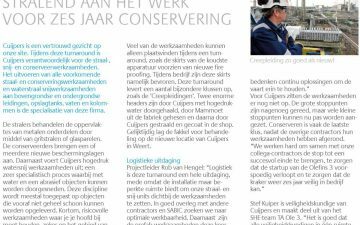 Cuijpers Services BV has participated in 2017 in one of the biggest Turnarounds at SABIC on the Chemelot site. 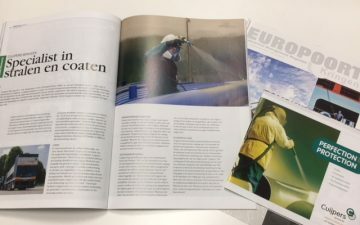 An interview in magazine Europoort Kringen with Cuijpers Services about the company and its ambitions. We are proud to present our new website. 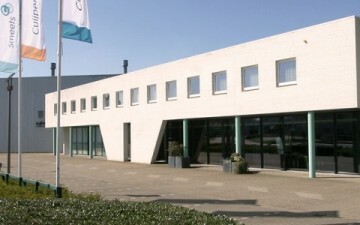 Cuijpers Services BV goes for Perfection in Protection! 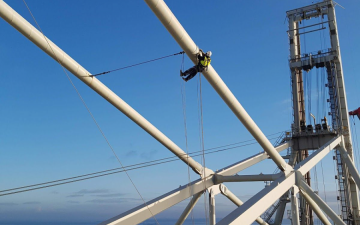 Please contact us if we can be of any service.